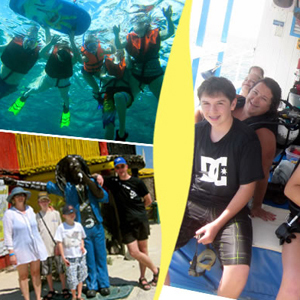 Two D’s Diving & Tour Adventures offer customizable private tours to meet your desires and needs. There are many advantages to a private tour as it allows you to go where you want, with whom you want and when you want. We help you develop your tour around your schedule and according to your wishes. You may book any one of our regularly scheduled tours or we can create your ideal tour to suit your private group. 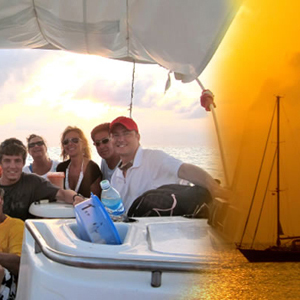 We live full time on the island and our guides have led many excursions throughout Cozumel and the mainland. 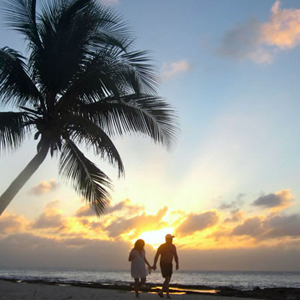 Take advantage of our knowledge and experience to show you the beauty and wonders of Cozumel. Private tours may include any of the following activities. If there is something that you would like to include in your private tour and do not see it on the list please ask and we can make it available if possible. 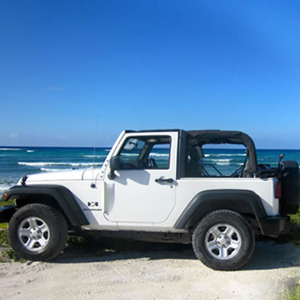 We will do our best to meet your needs and desires for your special tour of our beautiful island. Duration: That is your decision.